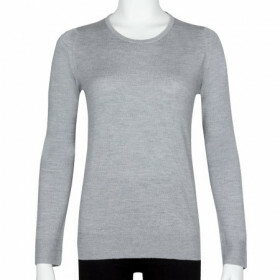 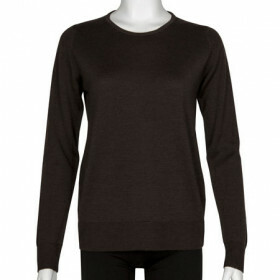 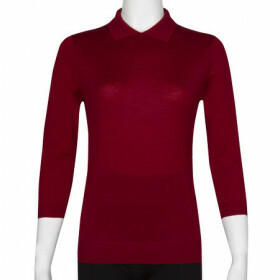 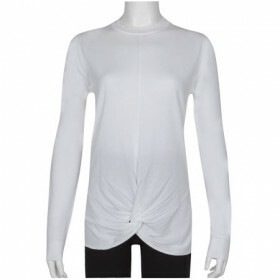 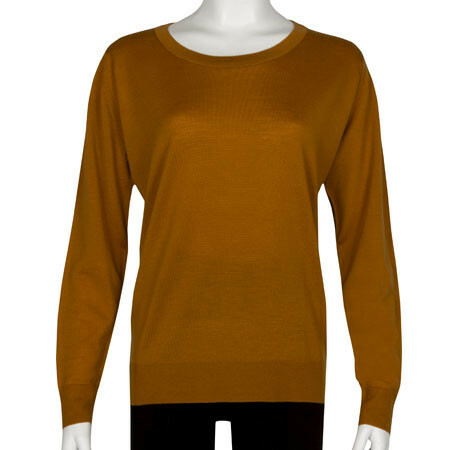 A lightweight choice for the season, John Smedley are proud to introduce Lorri. 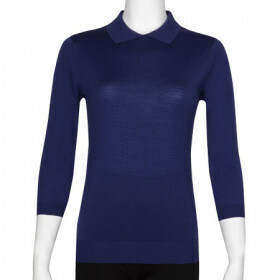 Made from 30 gauge Merino wool, Lorri will keep you perfectly snug as you layer up through the colder months. 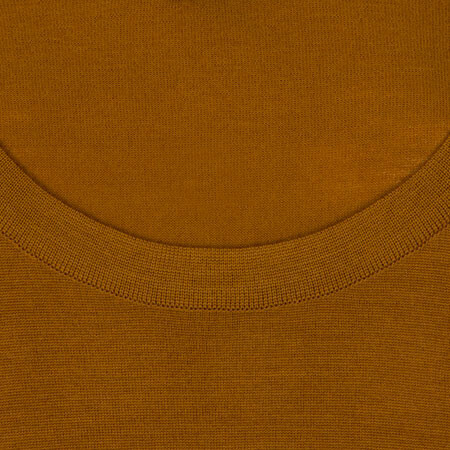 Featuring fashioned shoulders and ribbed trims, Lorri is finished with a simple round neckline- the perfect match for a delicate necklace.